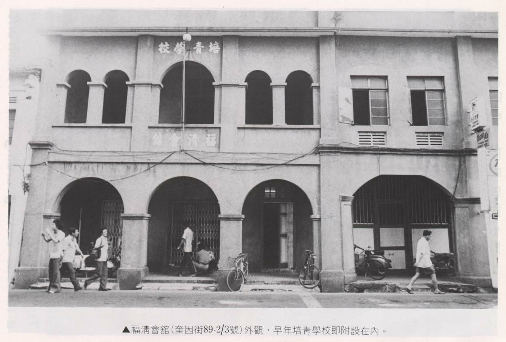 Poi Ching School was founded in 1919 by the late Kwok Koh Mou in his private residence in Victoria Street. It started as a Chinese-medium school with a small enrolment of about 60 pupils. The running of the school was subsequently taken over by the Futsing Association due to financial difficulties and inadequate facilities. This help rendered by the association saw a rapid increase in the number of pupils. By 1924, the old premise was unable to accomodate all the pupils. The school was then moved from Victoria Street to the Futsing Association Building in Queen Street. Despite the numerous problems, the school persevered and fulfilled its mission of educating the young for the community and nation. In 1958, the school became a government-aided school and the School Management Committee (SMC) was formed. The members of the SMC envisaged the building of a new school with modern facilities. In 1970, this plan bore fruit and the Toa Payoh campus was officially opened by the then Minister for Education, Mr Ong Pang Boon. Poi Ching School became a national school in 1983, offering English as first language and Chinese as a second language. In 1992, the school was selected as a Special Assistance Plan (SAP) school. 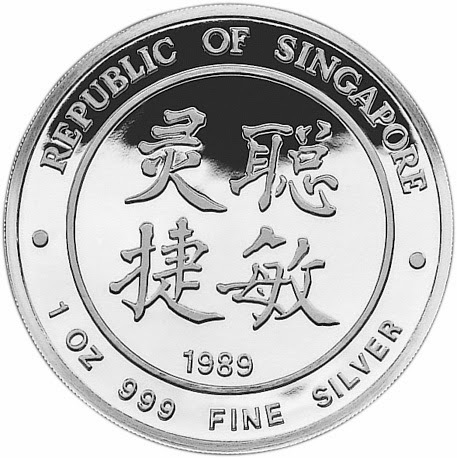 In 2000, Poi Ching School moved to its current campus at Tampines Street 71. Click here to listen to the school song.